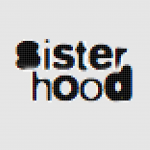 Video interview with Baroness Warsi - sister-hood magazine. A Fuuse production by Deeyah Khan. 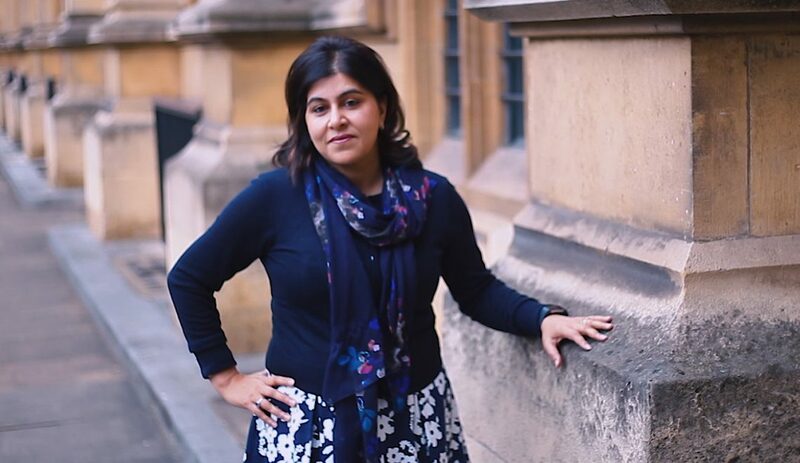 Baroness Sayeeda Warsi tells her story to sister-hood: from growing up as the daughter of a mill-worker in a working-class community in the north of England, to gaining a seat on the UK cabinet. With support from her parents, Sayeeda was one of the first Muslim women in her neighbourhood to have the opportunity to go to university. Sayeeda describes the pressures of being a trailblazer, how 9/11 started her journey into politics and her frustrations over British foreign policy. She challenges stereotypes of vulnerable Muslim women ̶ and explains why she identifies Islamophobia as the greatest problem of our age.